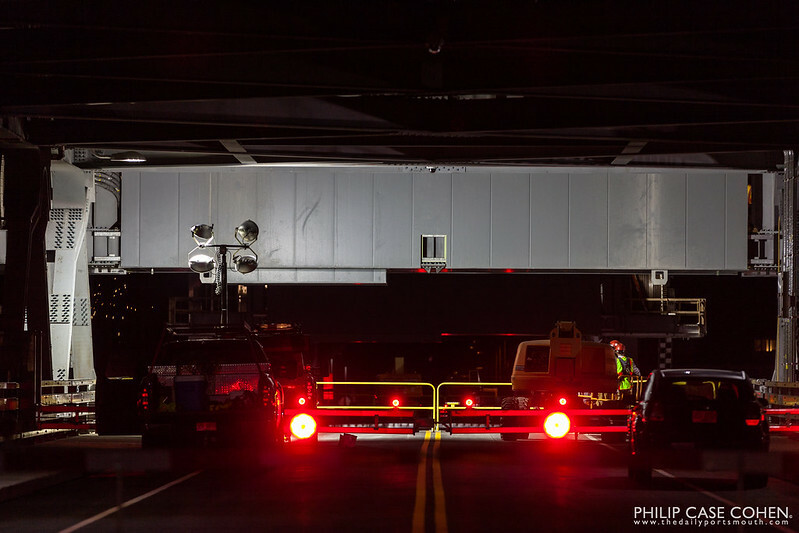 On the eve of the historic re-opening of the Memorial Bridge, I decided to head over to the Portsmouth entrance to the bridge and enjoyed a surprisingly quiet scene. 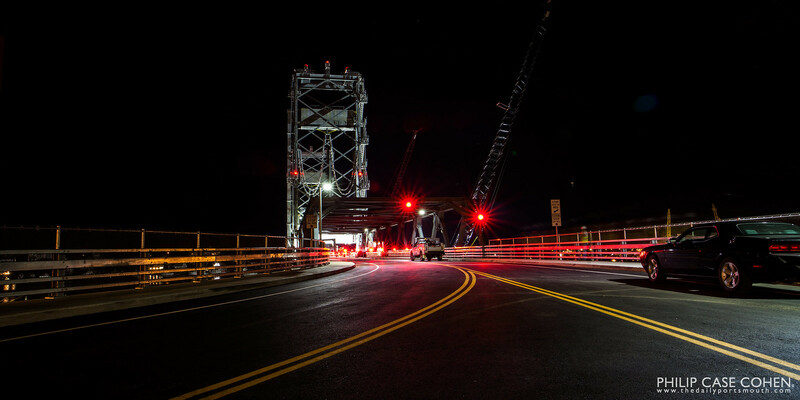 Last night was probably the last night for a very long time that it will be possible to stand in the middle of the road for minutes at a time, so I made the most of it while taking photos of the impressive new structure. 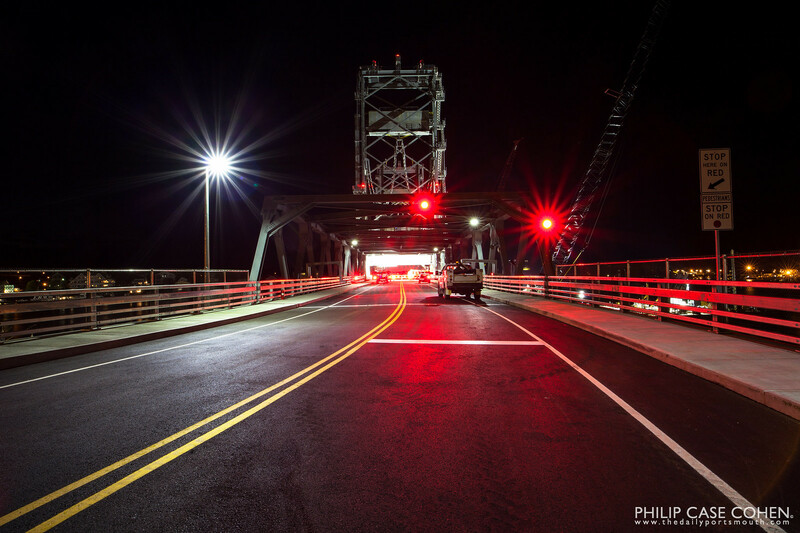 Today, on the opening day for the Memorial Bridge, people will arrive in droves to watch as the communities of Kittery and Portsmouth are reconnected – with this scene to become very busy for the next hundred years.